Exploding In Sound Records - Milked "Death On Mars"
"Death On Mars" by Milked is part of the EIS Tape Club. 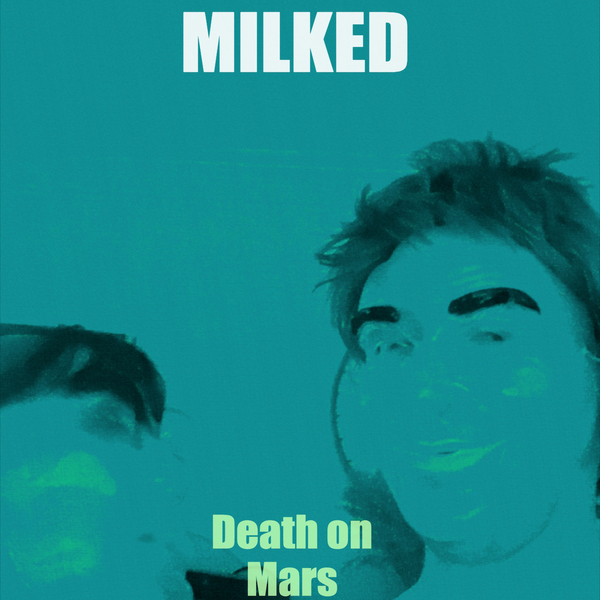 Milked is the solo project of former Geronimo! guitarist/vocalist Kelly Johnson. Recorded with Nicholas Papaleo through the summer of 2015 – fall of 2016. The album features Matt Schwerin (ex-Geronimo!) and Andrew and Nate Lanthrum (Troubled Hubble).